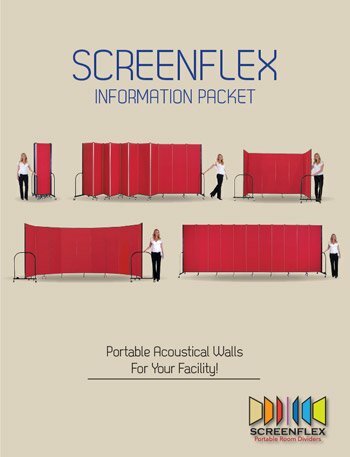 Merchandise returns will be accepted with written authorization and a return authorization number obtained from Screenflex. Returns may be subject to a restocking charge and return freight. Returns must be in resalable (original) condition, for complete details contact customer service at 855-308-2122. If you prefer, please send your comments and E-mail address below.